For more information or to register for our parenting classes, call (937) 299-LINK. 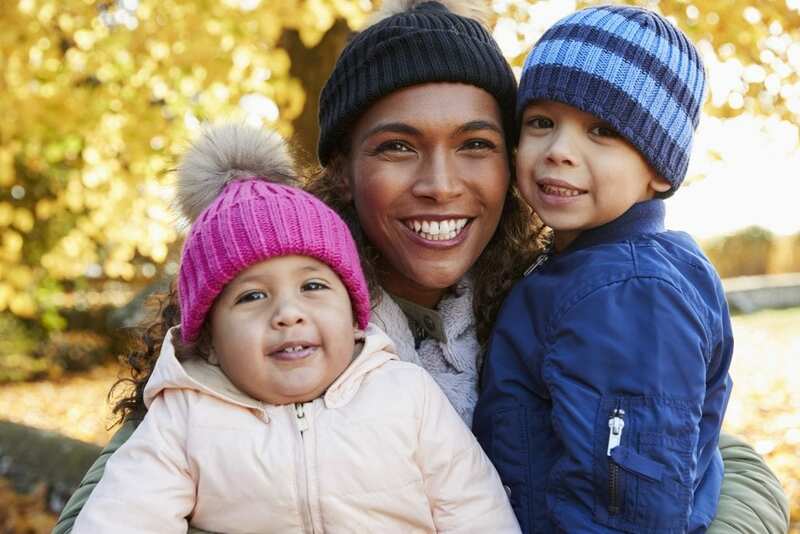 Our ParentLink team offers an ongoing series of free classes in Dayton that can help you gain the knowledge and tools to become a more confident and nurturing parent. Our 6-session Nurturing Parenting class is designed for parents, guardians and caregivers of children age 0 to 12. Nurturing Co-Parenting 101 is offered monthly, as a one-session class that can help you learn skills and techniques for better co-parenting with your child’s other parent. For more information about these classes and how to register, click on the class flyers you’ll find on this page.